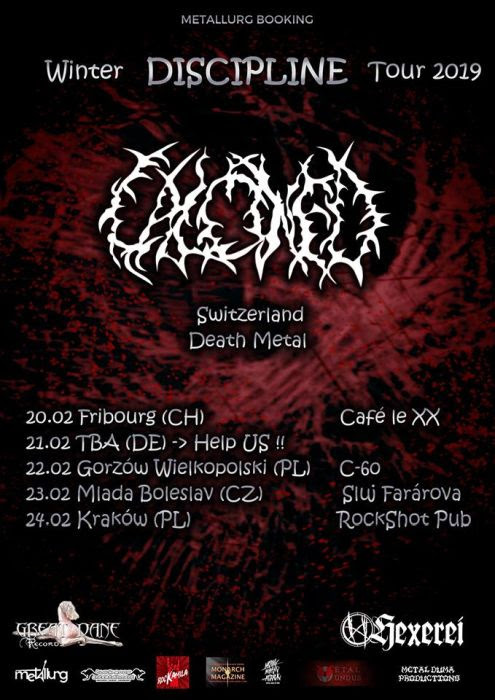 The Swiss Death Metallers Calcined announced a small run of shows in February to support their latest release Discipline. Trying to be on stage everywhere and as much as possible, Calcined opened for some mighty bands like Inveracity (GR), Internal Suffering (COL), Stillbirth (D), Internal Bleeding (USA), Putridity (IT), Pighead (D), etc. Also get your hands on their second full length release, Discipline. 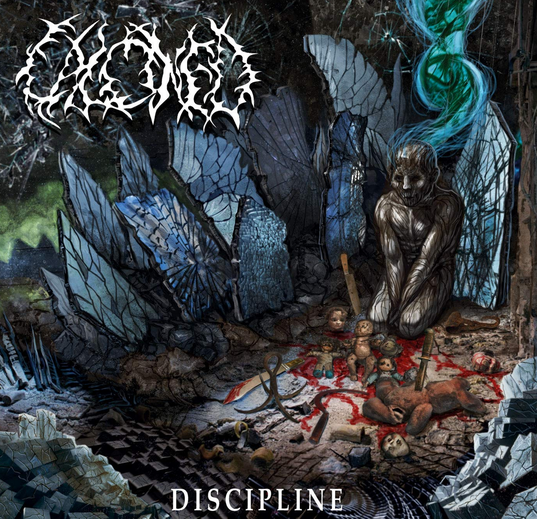 The new opus pushes back limits of entropy with fast and intense tracks.